It shows us the progress of a remarkable American, who, through his own enormous energies and efforts, made the unlikely journey from Hope, Arkansas, to the White House—a journey fueled by an impassioned interest in the political process which manifested itself at every stage of his life: in college, working as an intern for Senator William Fulbright; at Oxford, becoming part of the Vietnam War protest movement; at Yale Law School, campaigning on the grassroots level for Democratic candidates; back in Arkansas, running for Congress, attorney general, and governor. We come to understand the emotional pressures of his youth—born after his father’s death; caught in the dysfunctional relationship between his feisty, nurturing mother and his abusive stepfather, whom he never ceased to love and whose name he took; drawn to the brilliant, compelling Hillary Rodham, whom he was determined to marry; passionately devoted, from her infancy, to their daughter, Chelsea, and to the entire experience of fatherhood; slowly and painfully beginning to comprehend how his early denial of pain led him at times into damaging patterns of behavior. 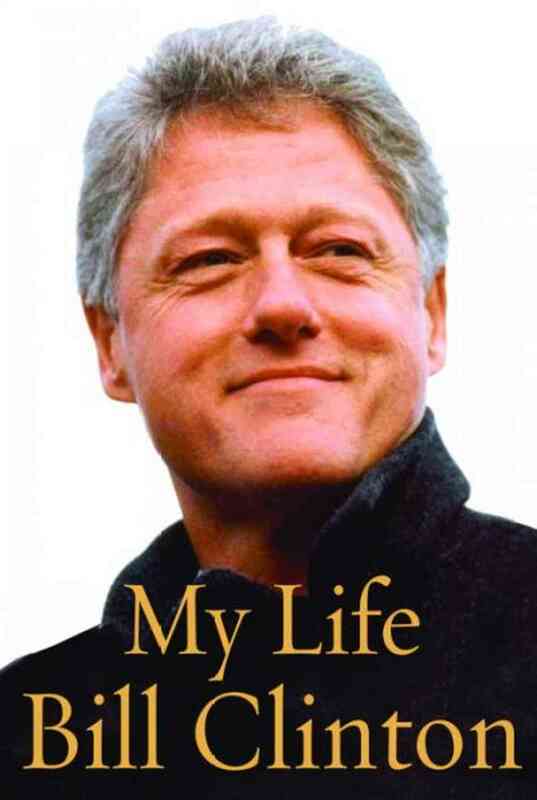 President Clinton’s book is also the fullest, most concretely detailed, most nuanced account of a presidency ever written—encompassing not only the high points and crises but the way the presidency actually works: the day-to-day bombardment of problems, personalities, conflicts, setbacks, achievements.